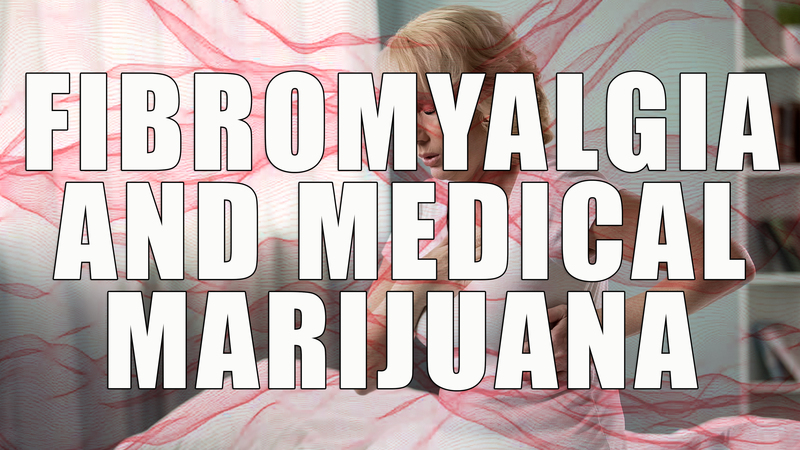 Look, we all know that 4/20 is something of a silly holiday. 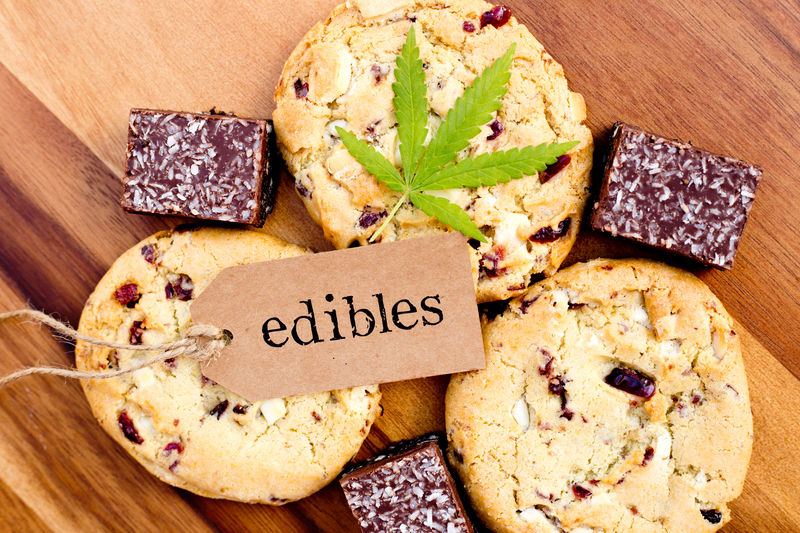 Weed Day is essentially an excuse for your classic stoner-types to toke up (more than usual) and chill on the couch. 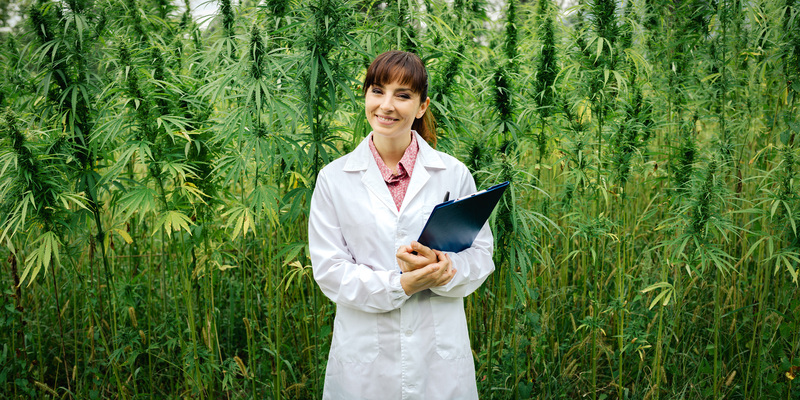 But over the years, 420 has become something of a day to reflect on how far the cannabis industry has come. 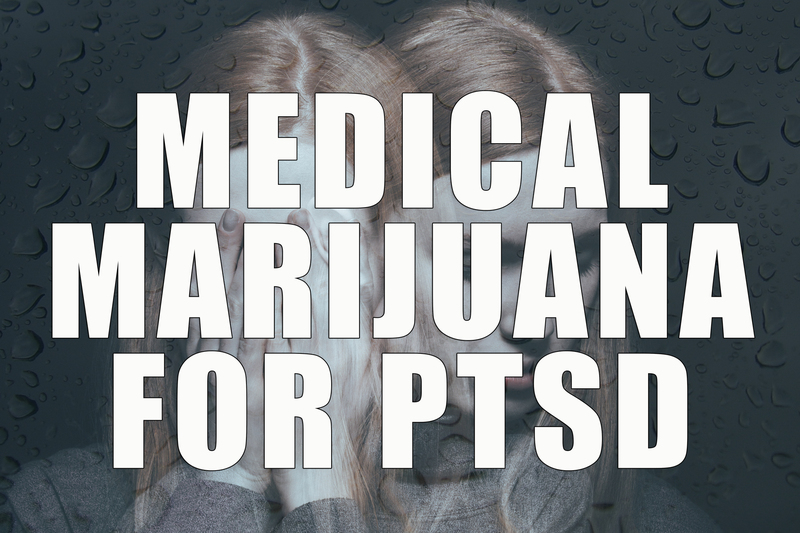 It is a day of defiance and a day of freedom — freedom from law enforcement and freedom to medicate with cannabis however you see fit. 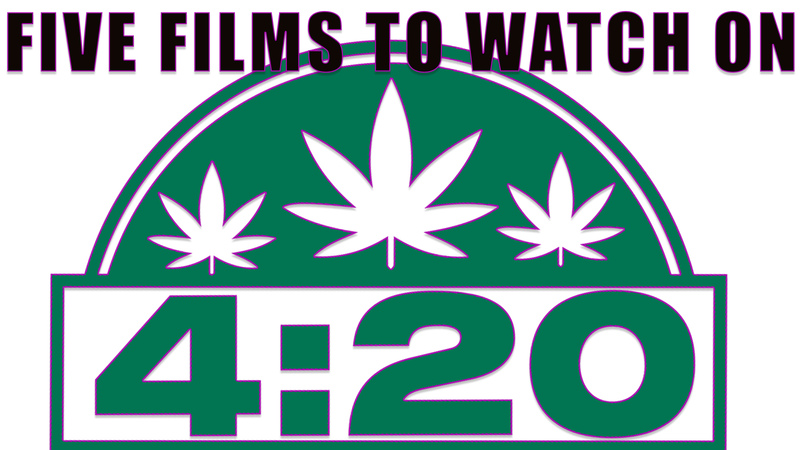 With that in mind, we’ve collected five films that are worth watching this 420 that encapsulate what it’s like to be a marijuana user throughout the ages. 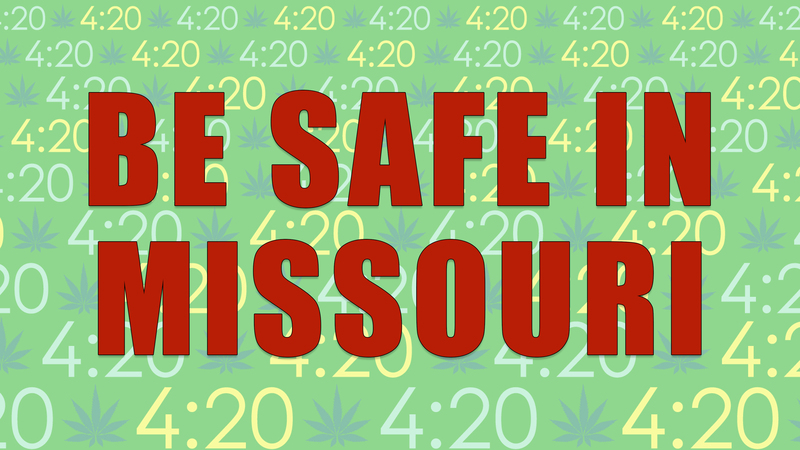 Missouri will officially launch their “420 drugged-driving enforcement campaign” this coming weekend in an effort to crack down on those driving under the influence of drugs. 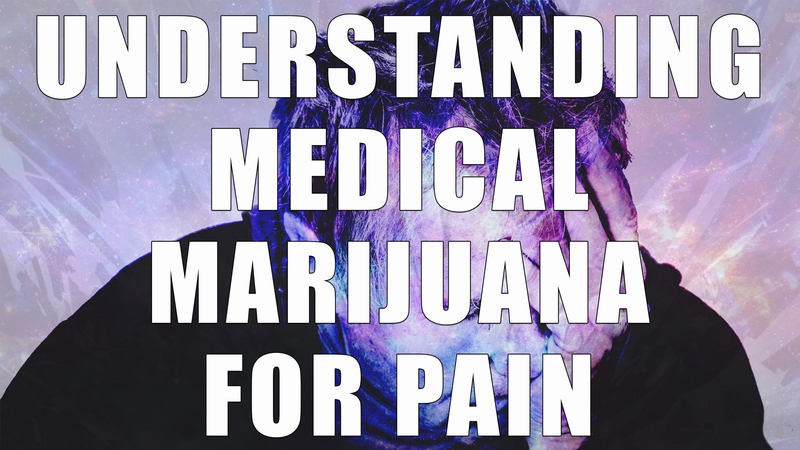 This means that police will be patrolling the state (April 20, 2019) seeking to bust those specifically using drugs. 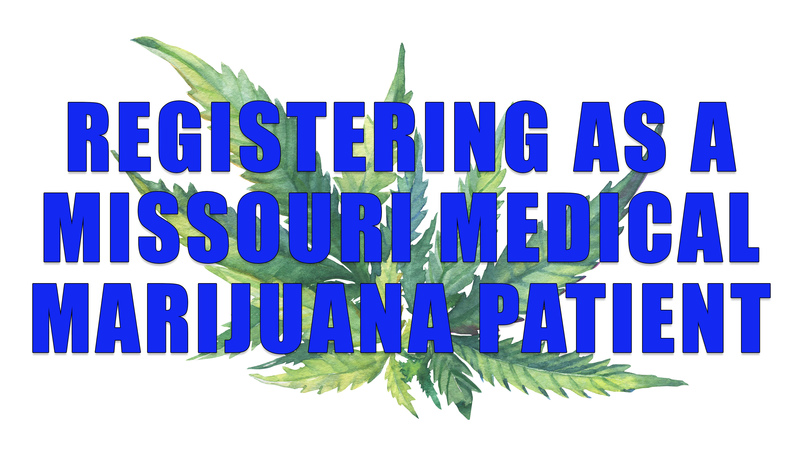 Ever since Missouri passed their medical marijuana law, many have been wondering just how many potential patients the state will eventually have once the program is fully operational. 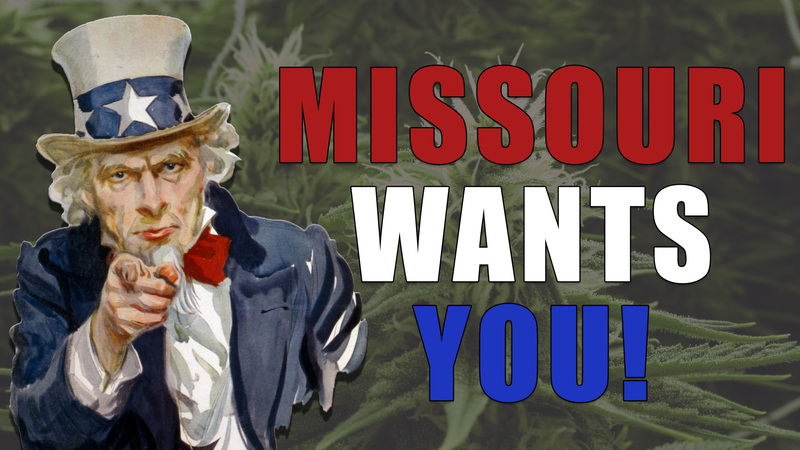 The Kansas City Star is now reporting that the state hired a team at the University of Missouri to determine the Missouri medical marijuana patient projection numbers. 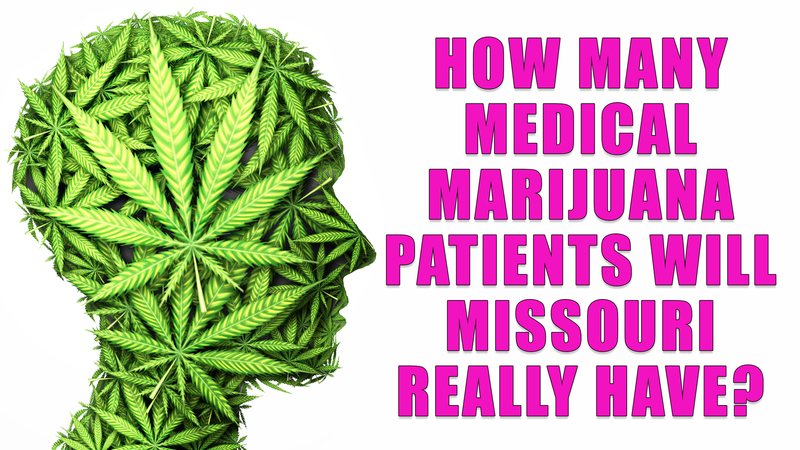 However, their research confusingly suggests a mere 26,000 medical marijuana patients will exist in Missouri by the end of 2022.